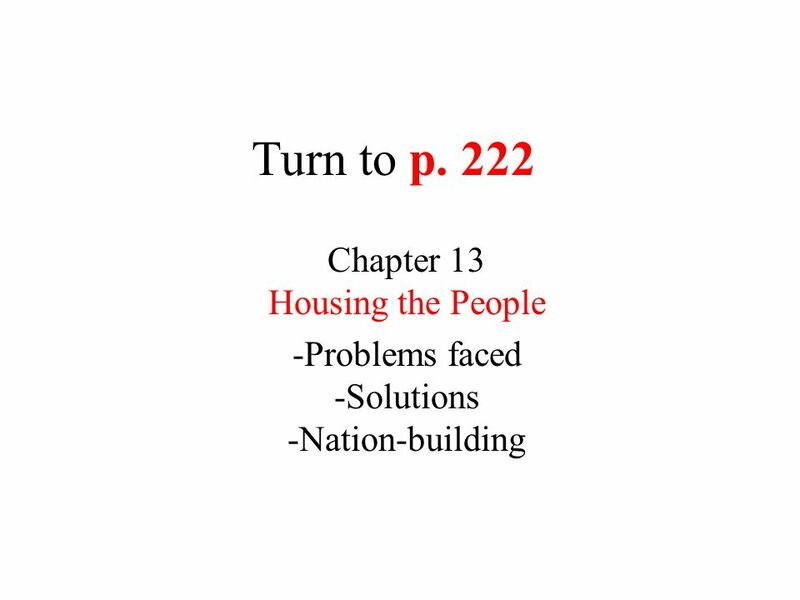 Turn to p. 222 Chapter 13 Housing the People -Problems faced -Solutions -Nation-building. 4 Turn to p. 223 2. 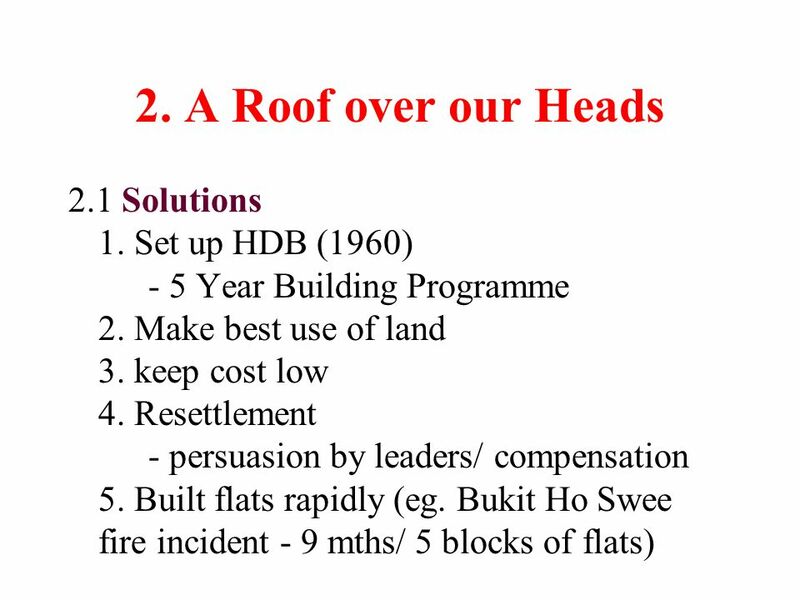 Roof over our heads Q: How did the govt solve the housing problems? 8 Turn to p. 229 3. 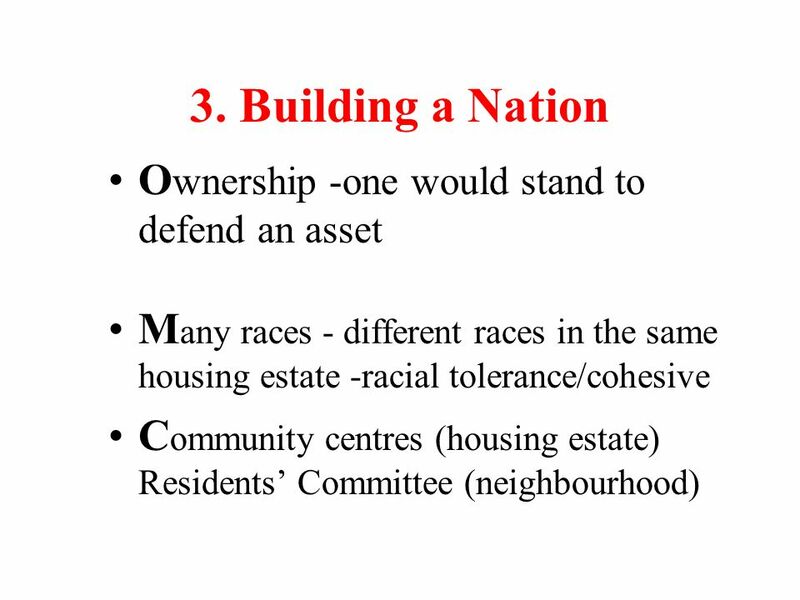 Building a Nation,Forging a Bond Question: How did the govt promote a sense of belonging and forge a bond? 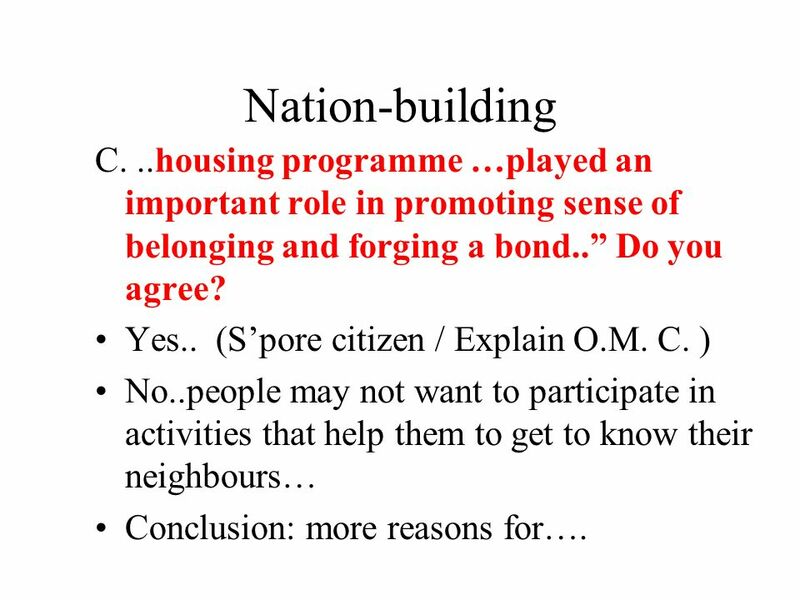 14 Nation-building C...housing programme …played an important role in promoting sense of belonging and forging a bond.. Do you agree? Yes.. (Spore citizen / Explain O.M. C. ) No..people may not want to participate in activities that help them to get to know their neighbours… Conclusion: more reasons for…. 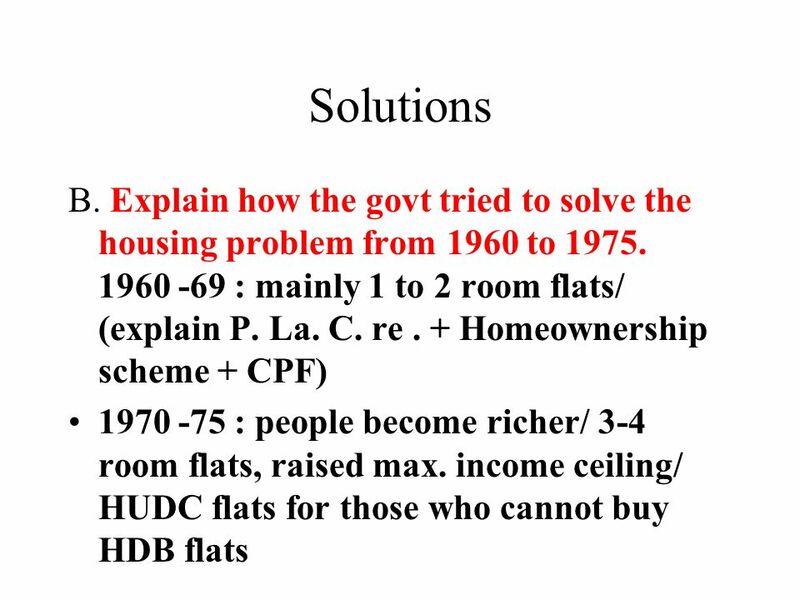 Download ppt "Turn to p. 222 Chapter 13 Housing the People -Problems faced -Solutions -Nation-building." REVIEW British set up the British Military Administration Penang and Malacca joined the Malayan Union while Singapore remained as a separate. Methodology Why Vital Signs? Why now? Explores the qualities of our city that contribute to a sense of belonging, trust and inclusion between local. SOUTH AFRICA REVISION SOCIAL CHANGE AND PROGRESS. An overview of extraordinarily good performance by SA assets including listed Real Estate Recent performance - property re-rates vs Bonds Performance. 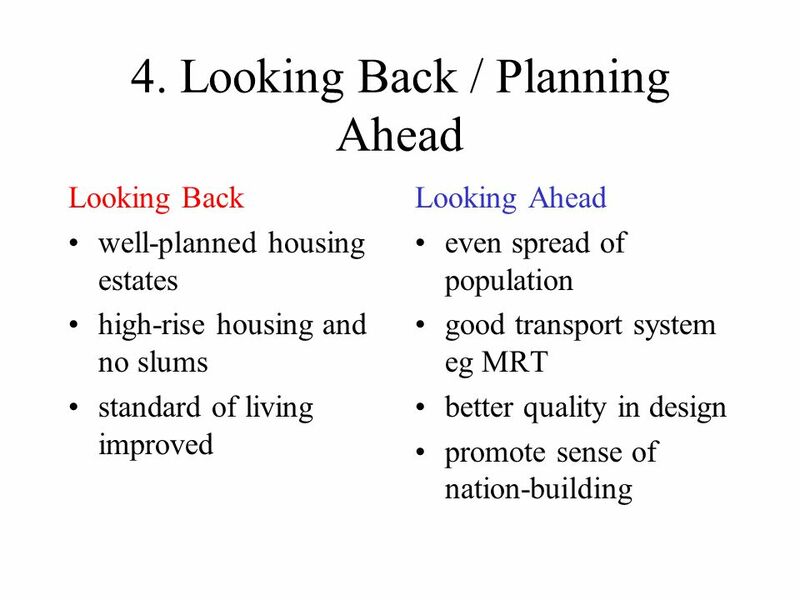 HOUSING FOR SUSTAINABLE CITIES: COMMITMENTS AND PARTNERSHIP OPPORTUNITIES Regional Conference on Housing Policy towards Sustainable Housing Development. Overcrowding and ‘under-occupancy’ a case study of housing polarization in Romania Dr Adriana M Soaita Centre for Housing Research, University of St Andrews. MAKING HOME OWNERSHIP AFFORDABLE Phil Moore Neighbourhoods Regeneration Manager. Francis & IbbotsonChapter 1: The Investment Setting1 Chapter 1 The Investment Setting. 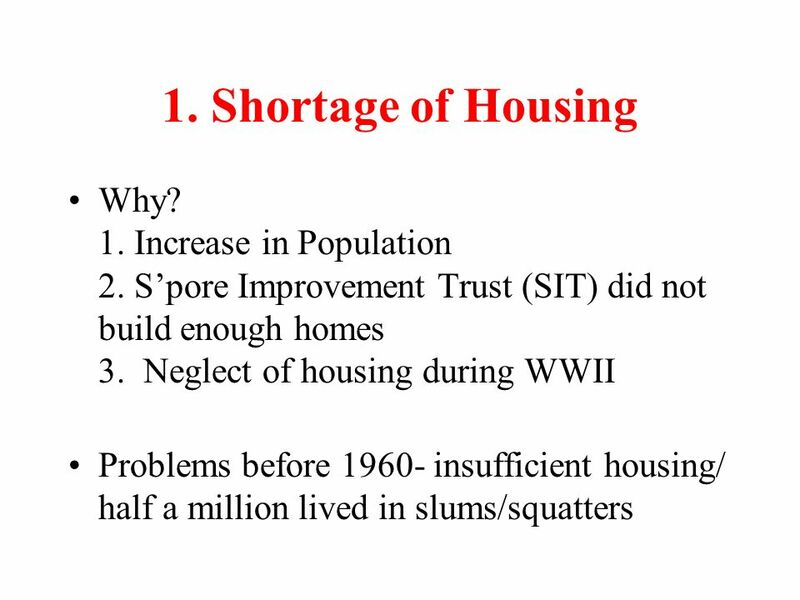 Housing Topics Housing shortage: Lack of safe shelter Insufficient basic services Elements of inclusive housing Affordable housing Facilities and amenities. 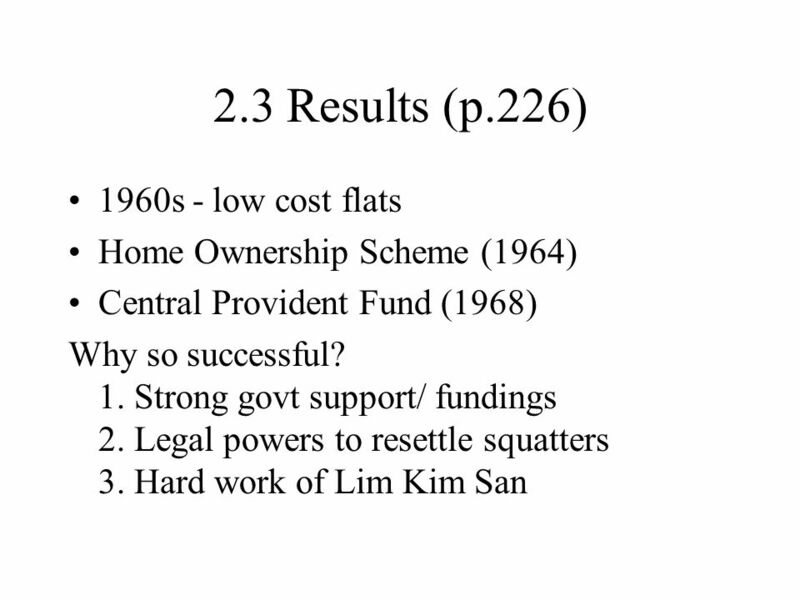 Hong Kong Social Development since 1950s. 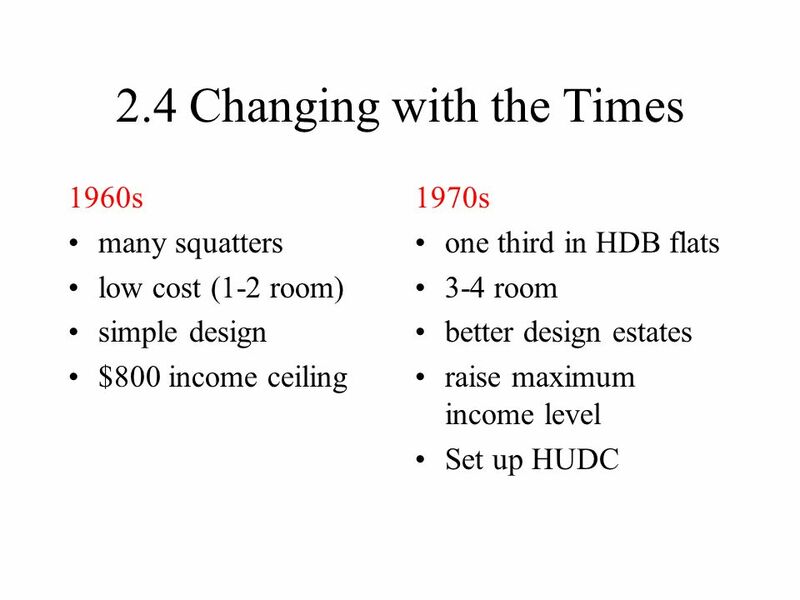 Social Services With growing population, HK needed to increase her service on social services, housing and education.  Social Faultlines  Singapore was made up of people of different ethnicity, cultural backgrounds and distinct ways of life. There were also diverse. The role of Community based organisations in sustaining community regeneration – an evaluation of the development of Castle Vale Community Regeneration.